Sugar is a complete CRM solution that automates your core sales, customer service and marketing processes, with a focus on the individual. Users get powerful functionality they’ll actually want to use, driving higher adoption and greater business insights. Call Popup on incoming calls, allowing you to do multiple actions – like open contact, edit call details, or display information only. 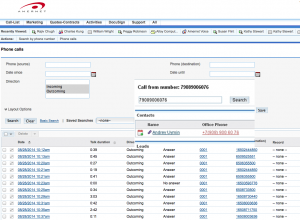 It checks Caller ID of the calling person against Contact, Accounts and Lead Modules. 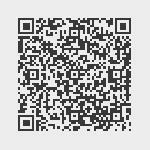 Click to Call from Contact, Accounts and Leads module. 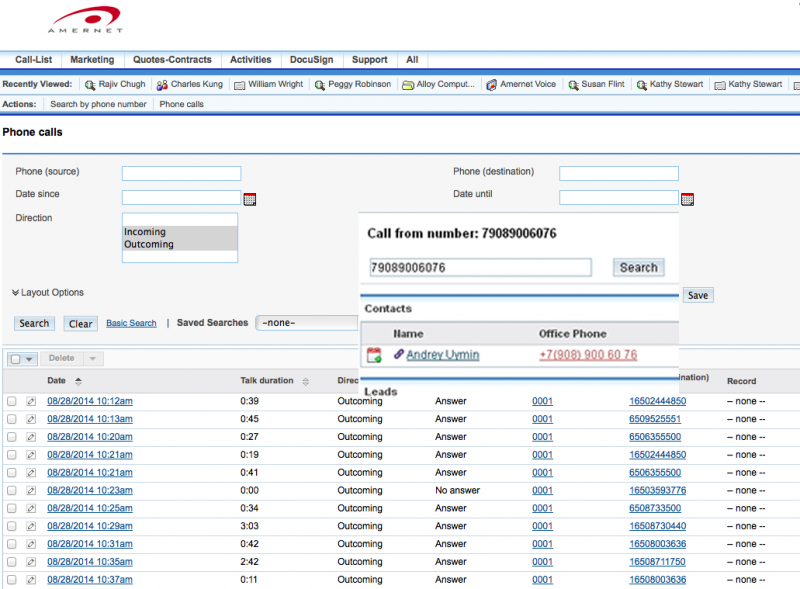 Complete call logs with automatic relations on leads / contacts module and automatic user assignment. Allows you to configure Amernet’s Unified Communication settings and User extension settings thru admin panel of SugarCRM. Faclity to link to recording files of each and every recordings. Call related to contact, are automatically related to account also. If extension is not registered/available, it will show the error.